Paul and Connie Robison celebrated their 65th wedding anniversary Saturday, Sept. 29, 2018, with celebration hosted by their children. The couple was wed Sept. 29, 1953, in Portland, Indiana. Connie is retired from Whirlpool, Clyde. Paul is retired from Ameriwood, Tiffin. 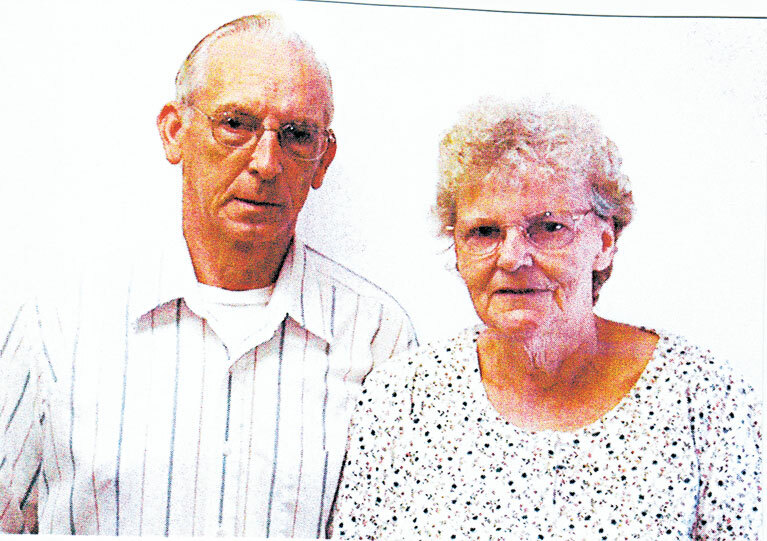 They are parents of five children, Curt (Barb) Robison of Tiffin, the late Gene (Kelley) Robison of Tiffin, Kenny Robison of Oregon, Barb (Patrick) Doyle of Britton, Michigan, and Kay (Boyd) Butler of Bucyrus. They have 14 grandchildren and 11 great-grandchildren.